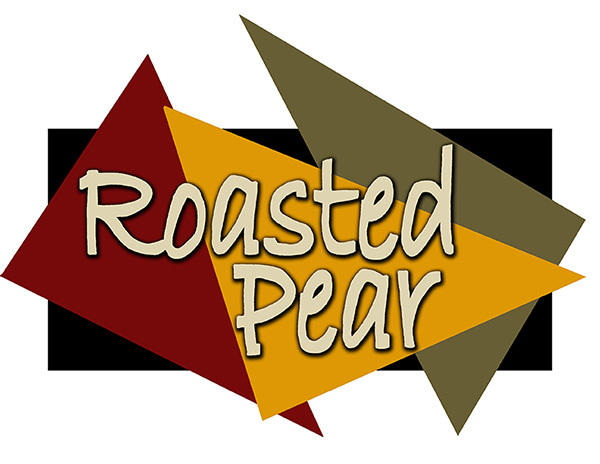 Roasted Pear is a family owned, full service bar and restaurant. 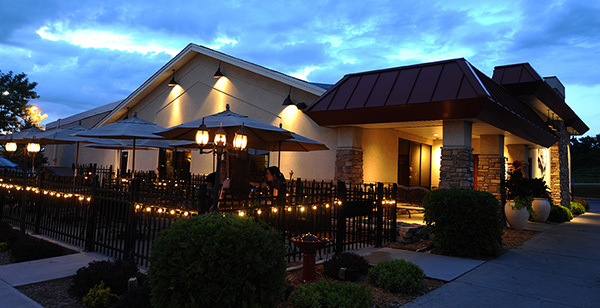 Often described as both elegant and casual, rustic and refined, the menu offers sophisticated salads, appetizers and brick-oven pizzas along with hearty pastas and meaty ribs and steaks. Perfect for a business lunch, special occasion dinner or a warm family brunch. Happy hour specials are offered 7 days a week. We also offer catering for any occasion, from business meetings to weddings. We cater groups of 10 to 1,000, licensed in multiple venues in the Twin Cities area.